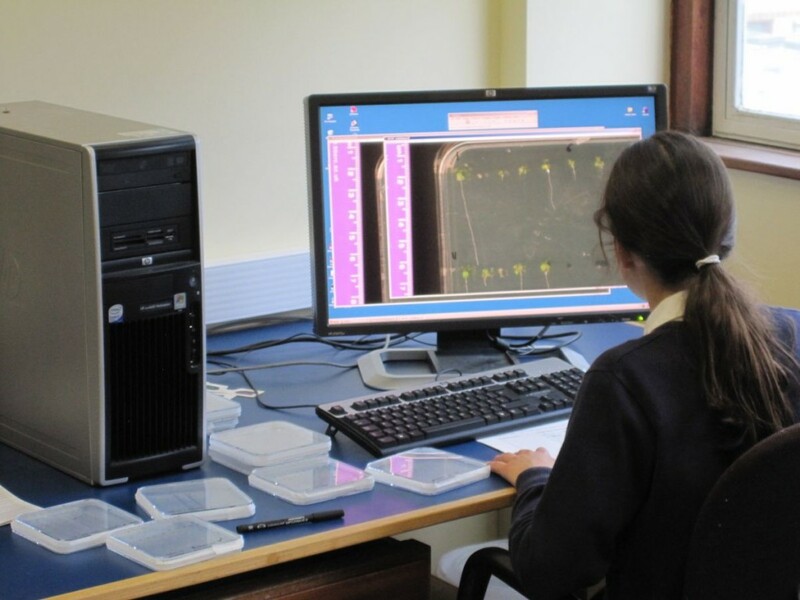 Currently at science club at school, we have been processing our data into Excel spreadsheets, which means that we will be able to compare how the size and the germination rates vary between different plates. 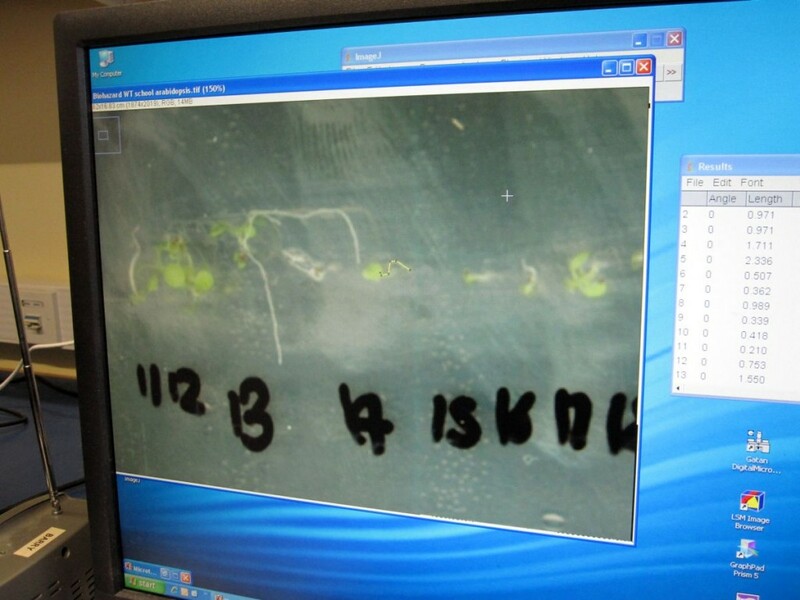 This will also mean that we can compare whether the location of the plates affects the length of the seedlings, etc. We’re really looking forward to going back to Oxford Brookes next week!! Emilia and Nicole from Didcot Girls’ School!